On September 10, Resilient by Design hosted an awards show-style kickoff celebration to unveil the 10 Design Teams selected to join Bay Area communities in the Bay Area Challenge. The event, held on the beautiful Richmond shoreline, featured local elected officials and served to introduce the local and global Design Teams to the broader Bay Area community. 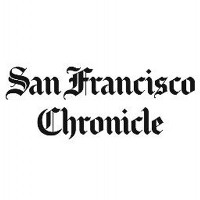 Read more on The San Francisco Chronicle's site here. 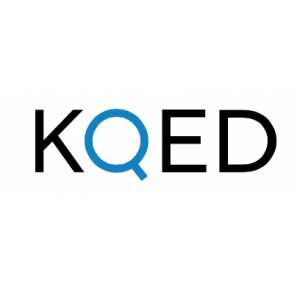 Read more on KQED's site here or on Capital Review's site here. Read more on The San Francisco Chronicle's site here or on SF Gate's site here. Read more on Archinect's site here.